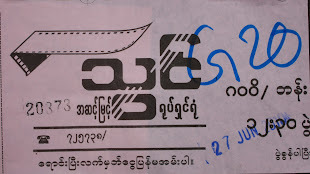 My article on Burma's Silver Screens was published in the Democratic Voice of Burma on Sept. 14th, 2014. 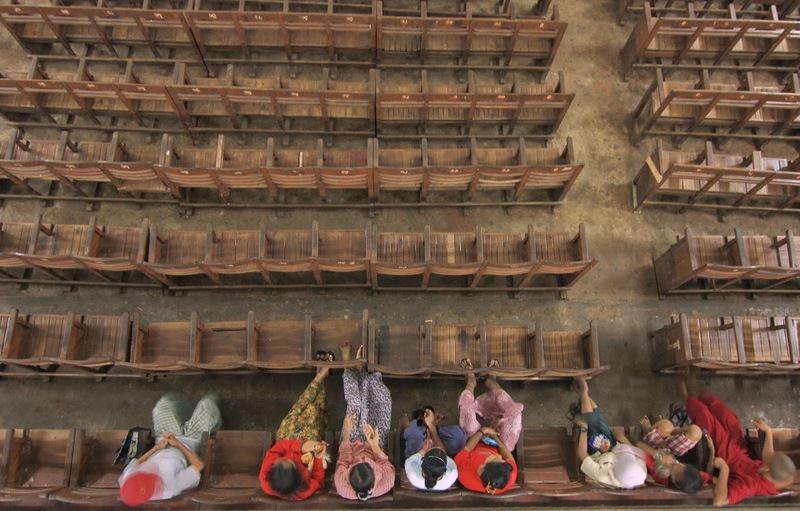 The architectural milieu found in most Burmese cities dates primarily to the mid and early 20th centuries, making it an infrastructural anomaly among its Asean neighbors. 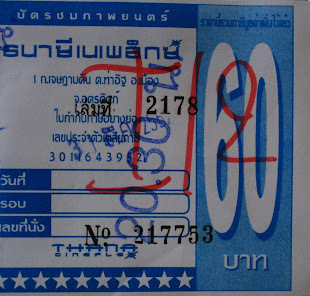 This aging-but-architecturally-significant stock of buildings can largely be attributed to the country’s economic isolation over most of the last 25 years. 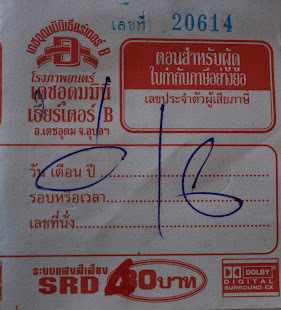 The forces of globalization, in contrast, have led to the constant replacement of aging, “outmoded” structures in most other Asean countries. 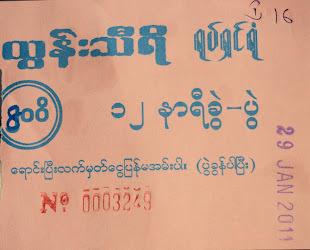 One structure which has endured at a particularly high rate in Burma is the stand-alone movie theater. 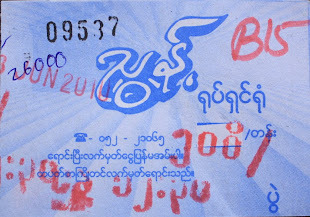 While stand-alone cinemas in the advanced economies of Southeast Asia have typically found survival under the modernization regime almost impossible, Burmese cinemas have lingered on, even in the face of dwindling attendance. 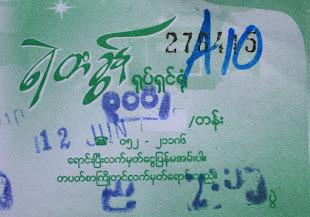 Loosening investment policy towards Burma, however, will likely expose these theaters to the whims of the market, where without renewed interest or legal protection, land pressures and lucrative property deals will invariably lead to their destruction. 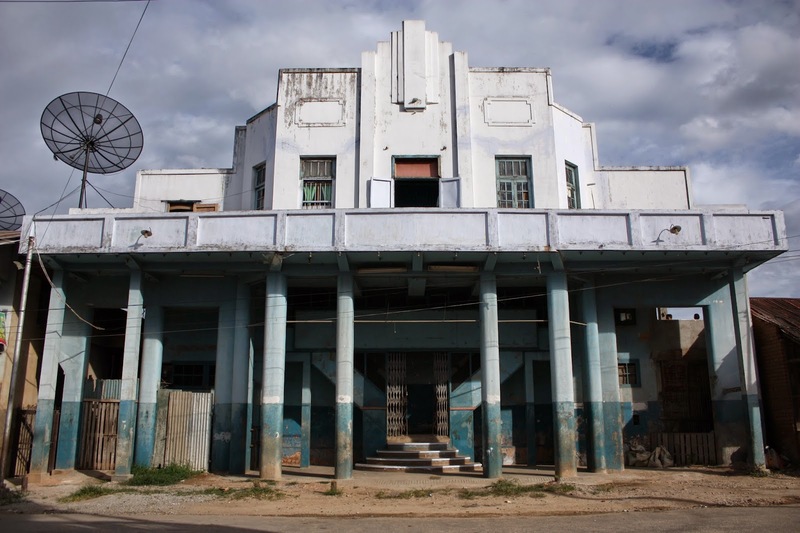 In general, stand-alone movie theaters are one of the first structures to go when redevelopment initiatives are enacted. 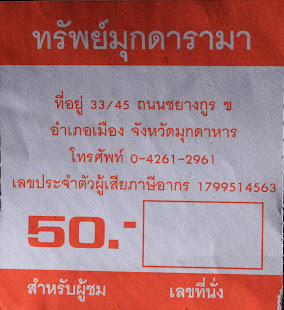 The large plots they usually occupy make them prime targets in the eyes of developers. 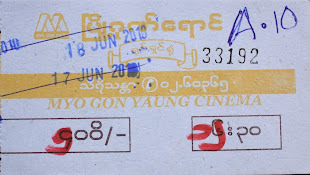 Indeed, as this story goes to press, Burmese cinemas are under the greatest duress they have encountered since they became targets for aerial bombardment during World War II. 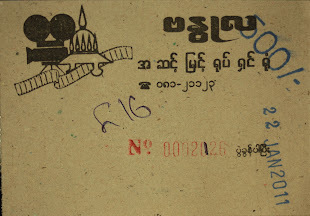 But aside from the buildings themselves, under threat is a unique history which is intimately entwined with that most dynamic of artistic mediums – cinema.The Burmese film industry was once one of Southeast Asia’s most prodigious. 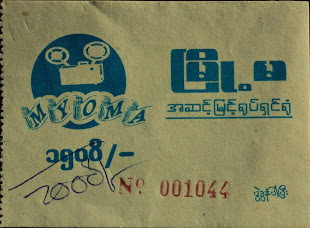 In its golden years the creative forces at Rangoon-based studios such as A1, British Burma, New Burma and others churned out thousands of hours worth of celluloid entertainment to meet the needs of a transforming nation. 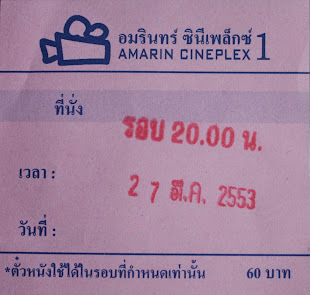 To accommodate the movie boom, developers, exhibitors and the studios themselves financed the construction of evermore luxurious stand-alone movie theaters. 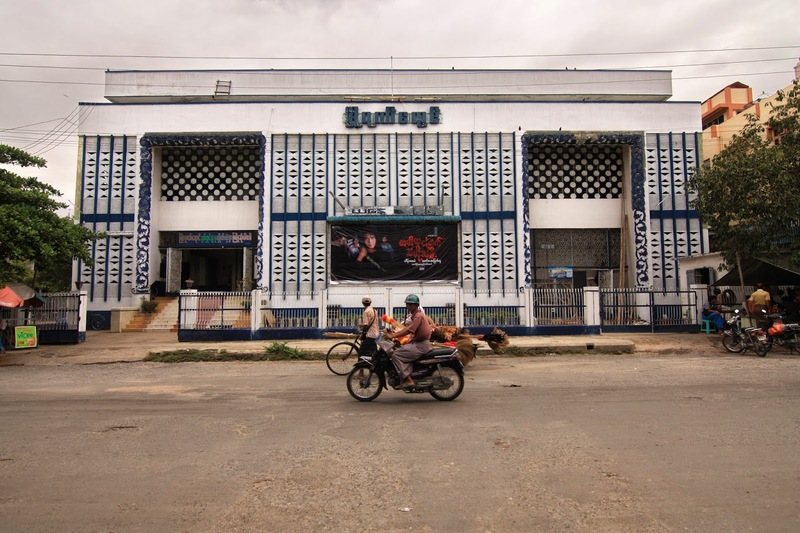 Between independence from Great Britain in 1947 and the 1962 coup, these temples to cinema were built in record numbers throughout the country. 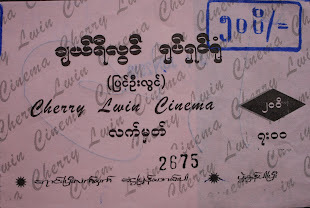 Burma’s staunch position in the Cold War-era Non-Aligned Movement, moreover, ensured that local cinemas were not dominated by films from any one particular country or political alignment, as was common among countries beholden to a single superpower. 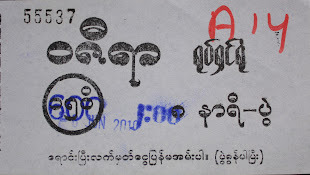 Burmese theaters instead screened movies from a diverse array of countries, replete with a medley of political messages. 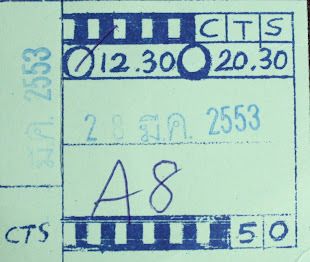 Domestic productions aside, a trip to a cinema hall in the 1950’s could have been spent watching a film from India, China, the Soviet Union, Singapore, Japan, Britain or, of course, the standard Hollywood fare.This celluloid cosmopolitanism expanded the viewing market. 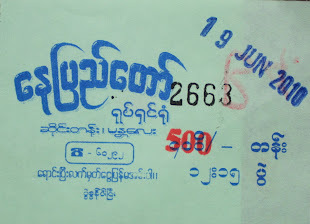 The result was that downtown Rangoon, then the Burmese capitol as well as largest city, became home to a concentration of movie theaters that was unrivaled in Southeast Asia. 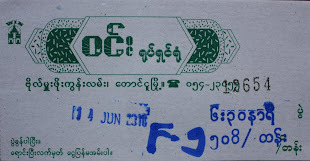 Then as it still is today, Rangoon’s movie theater district was centered at the intersection of Sule Pagoda and Bogyoke Aung San roads. 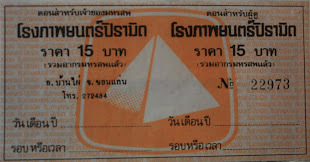 At its peak, fourteen cinemas flanked the streets in all 4 directions from that junction alone. 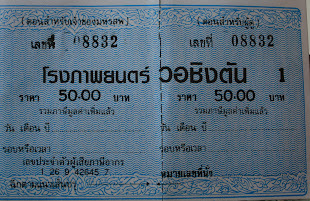 Other sections of the city had their own theaters. 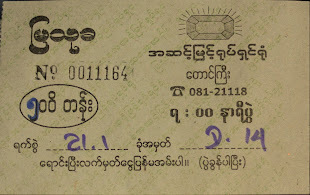 Confidence in a prosperous future was high throughout Burma heading in to the 1960’s - a fact evidenced by an increase in construction of all kinds. 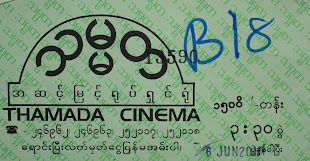 Cinema design developed into a specialty discipline, as architects combined broader trends in the modern architecture movement with a distinctly Burmese flair. 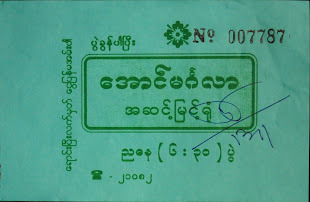 One such design popularized during the period was the “Burmese Polychrome” – one of several iterations of the International Style with a Burmese twist. These theaters feature boxy, quadrangled facades, textured by the use of polychromatic checker patterns. 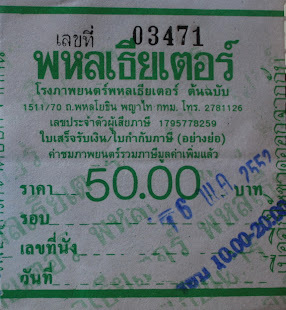 The color variation is achieved through either paint or tile. 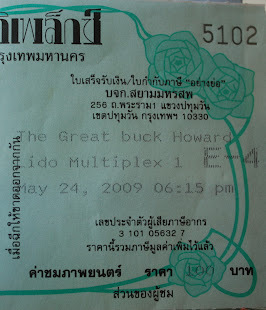 The few existing theaters which predate the second World War were elaborate undertakings done in the Beaux Arts style. 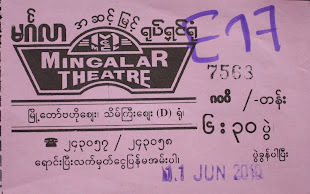 Examples of such theaters can be found in the Yangon’s still-active Waziya Cinema and the defunct Cathay Cinema. 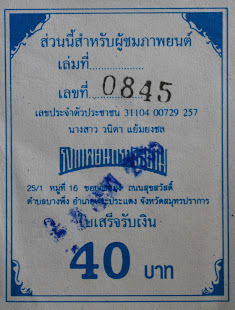 The Cathay Cinema - now a rug store. 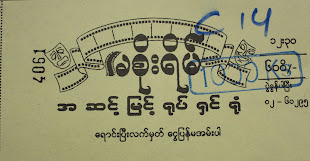 But the most common architectural form used in Burmese cinema design was Art Deco. 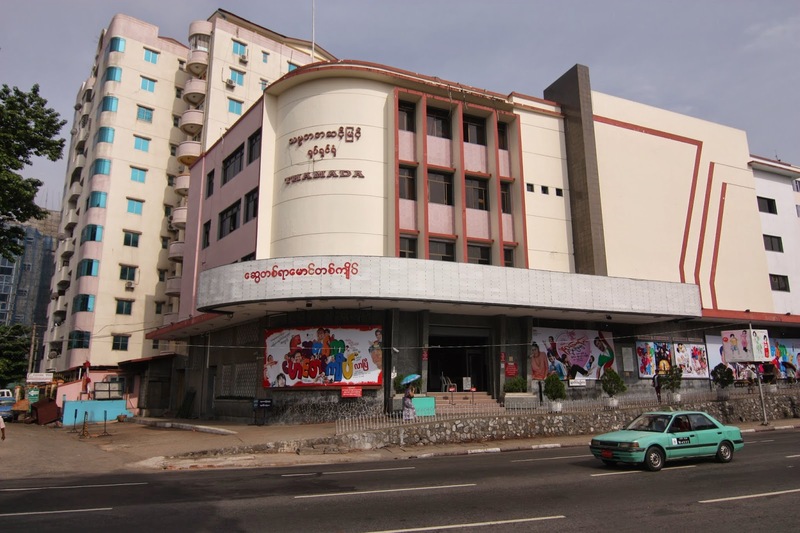 The classical symmetry of Burmese Art Deco theaters, often culminating in a central spire, became a distinct physical feature of mid-century urban Burma. 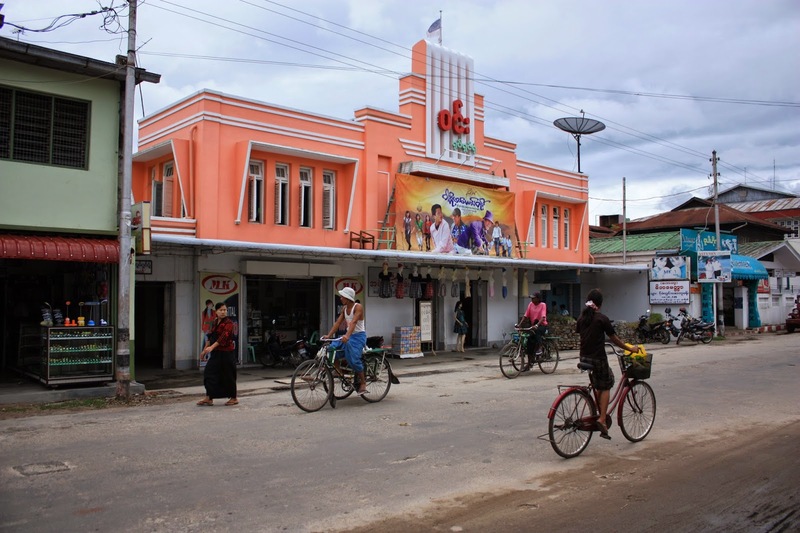 If a Burmese city had a movie theater, chances are it was designed in the Art Deco tradition. 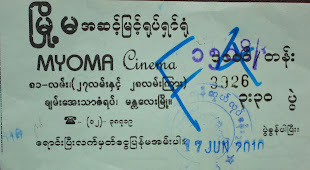 Following the 1962 military coup, the architectural evolution of the movie theater in Burma ceased. 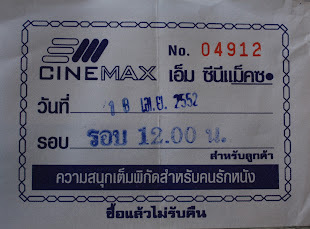 Soon after their rise to power, General Ne Win’s government nationalized all movie theaters, putting them under the jurisdiction of the Ministry of Information. 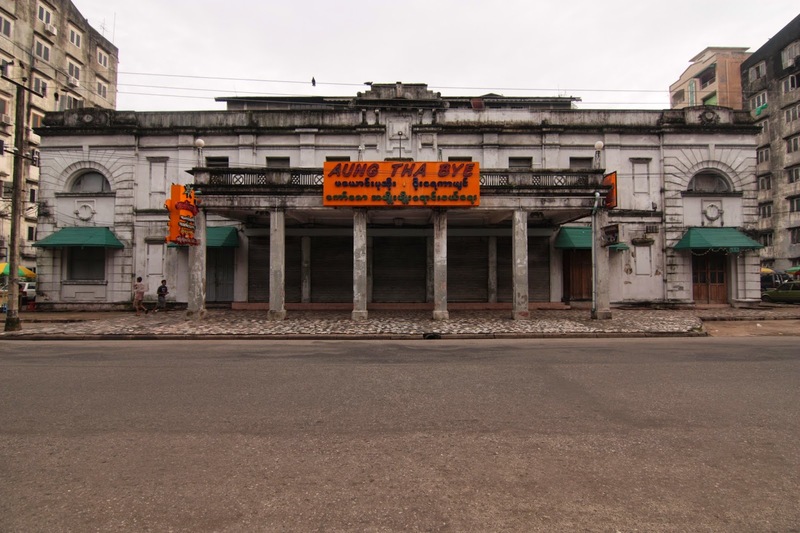 From then onwards the few theaters built in the country were state undertakings. 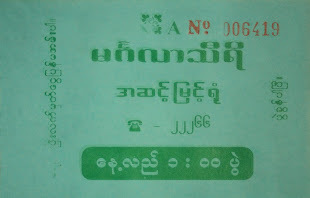 In 1984 the Ministry of Construction financed the first of three new theaters in Mandalay – the Myo Gon Yaung – followed by the Myoma and the Nay Pyi Daw. 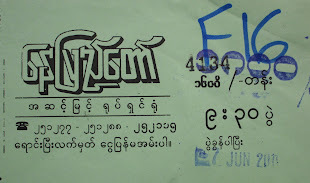 Another, the Nawaday Cinema Garden, was built in Yangon in 1990. 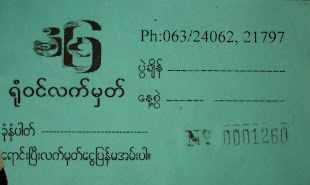 In January 1995, the central government established the Myanmar Privatization Commission (MPC) as a means of selling off some of the nearly 1,800 state-owned enterprises. 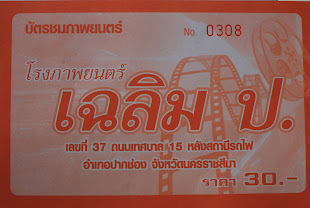 From its start in 1995 up until 2001, a mere 138 state-enterprises were unloaded, and of those 138, an astounding 87 of them movie theaters. This statistic has less to do with the investment potential of the cinema business itself as it does the value of the land that cinemas occupy. Ironically, the stunted pace of development that afflicted Burma for over half a century had a time capsule effect on its cities. 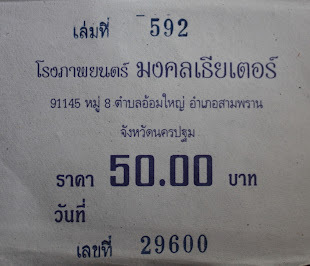 Instead of experiencing the large scale restructuring of urban space to accommodate modern industry and its bedfellow, mass consumption – led by the space-requisite automobile – Burmese town and city cores remained comparatively unchanged from their pre-coup conditions. The lack of financial resources to build anew ensured that aging architecture endured, if only out of necessity. 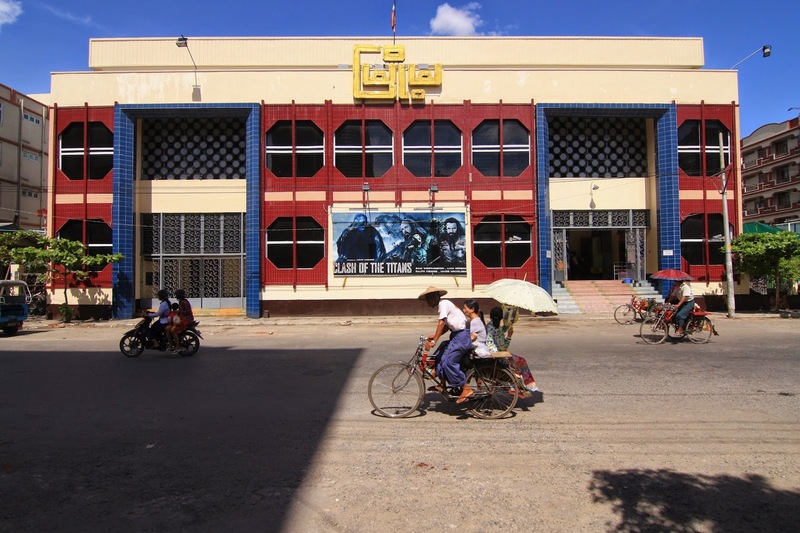 Since Burmese president Thein Sein began the political reform process in 2011, thereby setting the stage for global capital inflows, the country’s stand-alone movie theaters have predictably come under duress. 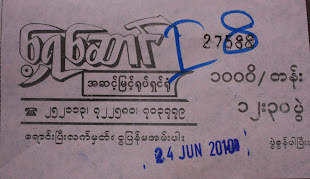 The once vibrant epicenter of movie-going in Rangoon lost four of its remaining nine theaters within a year of reforms. Dozens more have closed their doors across the country, with the spectre of further demolitions steadily on the rise. 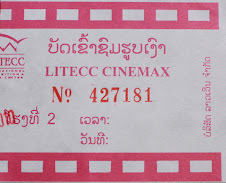 And as the number of flashy new multiplex theaters in the country continues to rise, Burma’s stock of ailing stand-alone cinemas will only suffer further. 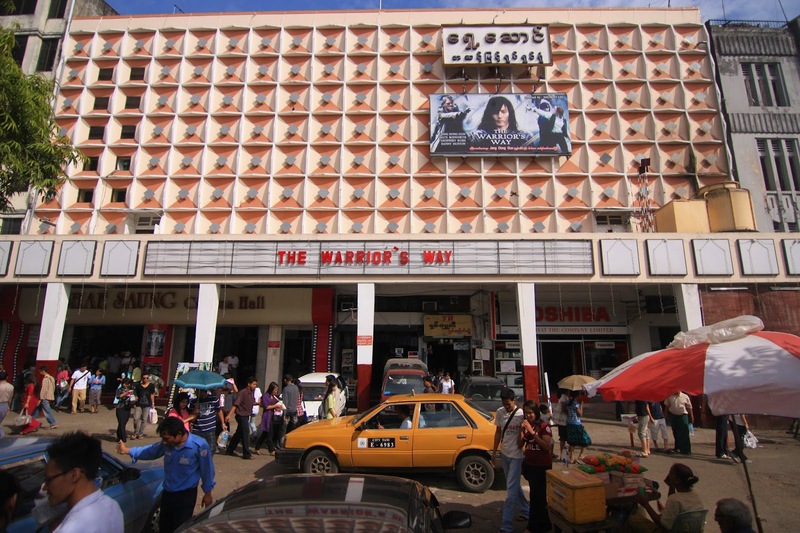 Fortunately, there are those in Burma who recognize that good old architecture – movie theater or otherwise – can be an asset worth preserving, rather than a pariah in need of replacement. 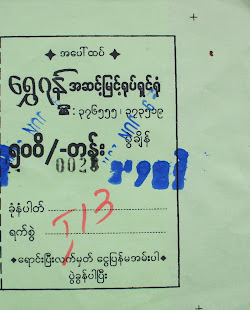 Leading that charge is the Yangon Heritage Trust – an architectural and cultural heritage advocacy organization established by Dr. Thant Myint Oo. 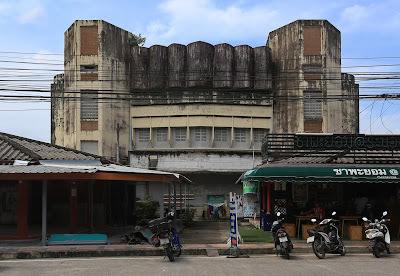 In cooperation with the Myanmar Motion Picture Association, an NGO representing the domestic film industry, they have set a vision for the renovation of the historic Waziya Cinema on Bogyoke Aung San Rd. 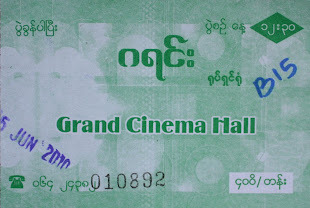 This will mark the first movie theater preservation initiative in Burma, and one of only a few in all of Southeast Asia. 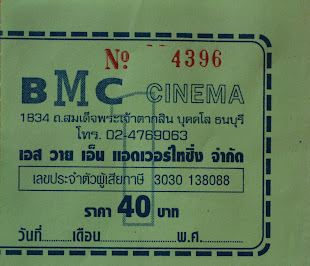 It was five years ago that the Khemsawat Cinema was first entered into the annals of Southeast Asian movie theater history. 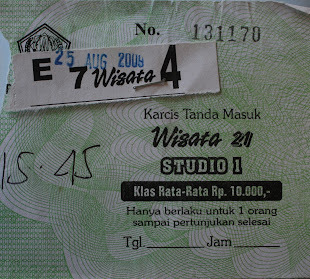 At that primeval juncture in the life of this project, raw data on theater's past was unattainable. The parts that made it to print were, admittedly, no more than sensationalist conjectures about a theater in a town infamous for its ties to the dope trade. 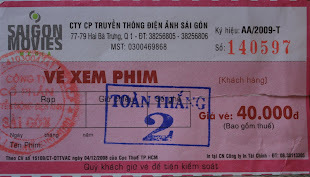 This past March, all that circa-2009 speculative drivel was finally laid to rest. 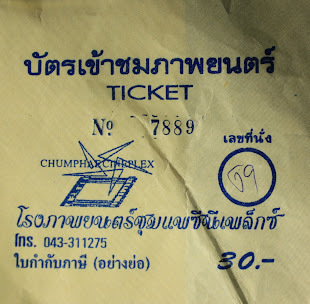 The Khemsawat in all its post-cinematic humility was revisited, its current owners interviewed and new light shed on this cinema relic of upper-most Thailand. Unfortunately, the newly acquired "hard data" is pretty dry. 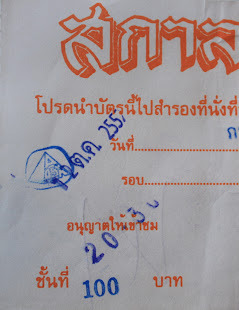 There are no reports of forthcoming plans to renovate the Khemsawat and return it to its exalted glory days as Fang's lone movie theater. Most findings were rather sedate. But, as is often the case, the research included a distant hopefulness on the part of the owner; a hopefulness which could be the seed of regeneration if the planets align in just the right way. Stand-alone movie theaters add color and diversity to city streets. 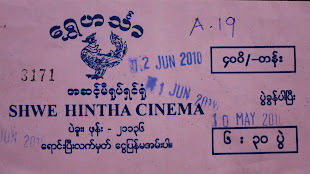 A little over a year ago, the Khemsawas Cinema was purchased from its original owner by Sudaphorn Tansuhaj and her husband Ahkom. 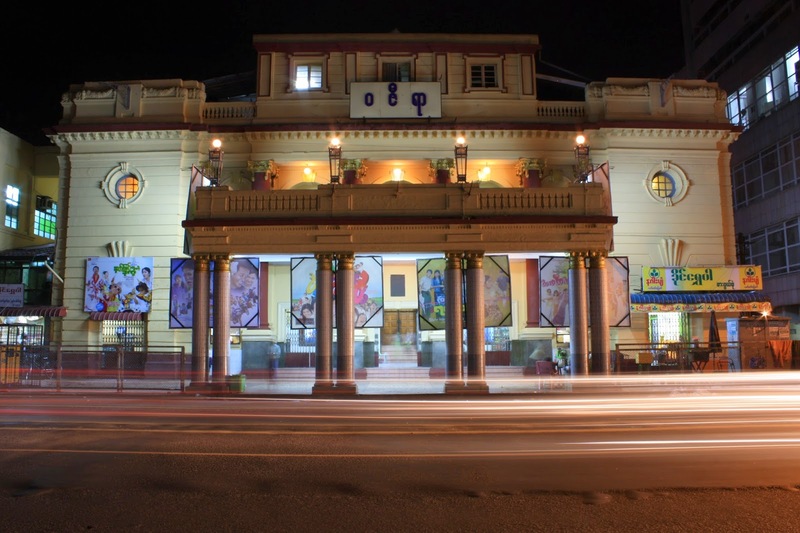 The couple, who own the adjacent Little Home Resort and several adjoining shophouses, fixed up the theater's lobby just enough so that it could be rented. A Japanese restaurant has since moved in, adding life to what was most recently a dank cave, per se. 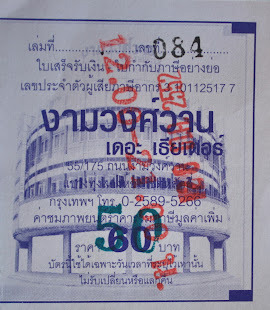 The renovations did not entail any structural or otherwise irreversible changes to the space, so should that tiny seed of regeneration ever sprout, the lobby could be easily reclaimed for theatrical purposes. 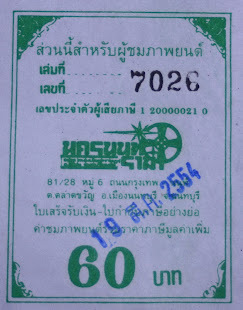 The Khemsawat was built in 1975, the first theater in Fang built of brick and mortar. 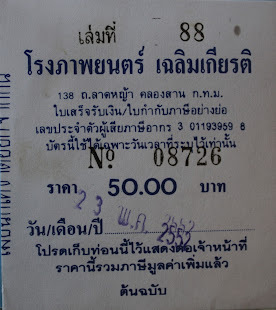 But declining attendance led to it's closure before it would even reach its 30th anniversary. 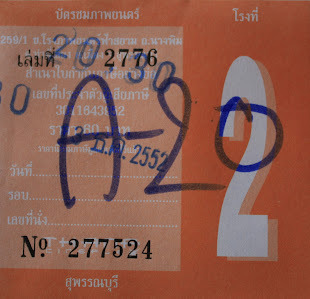 On the mezzanine level, the most recent seating type was in the form of bucket seats made of pressed plywood. 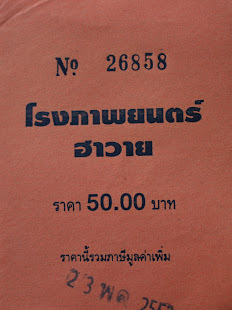 Older forms of seating were left intermingled, such as a few rows of folding bench seats made of teak, and the original non-folding teak benches. Balcony level seating, presumably higher grade stuffed chairs for those willing to dish out a bit more, had been removed. All this talk of movie theater seats is not unwarranted. 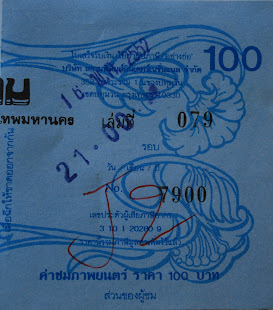 In fact, Ms. Sudaphorn made a point of saying that the plywood stock on the lower level was purchased secondhand from a theater owner in Chiang Mai named Loet, last name Shinawatra. 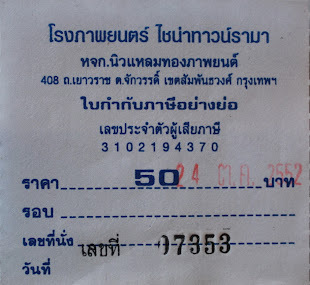 That is, father of ousted PM's Thaksin and Yingluck Shinawatra. 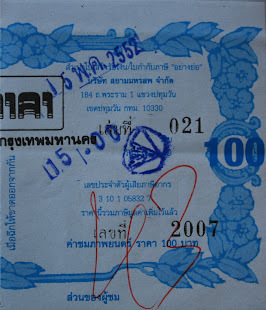 Indeed, when Loet Shinawatra closed his Sri Visan Theater on Tha Phae Road in downtown Chiang Mai, he sold the seats to the Khemsawat, turning a minor business transaction into an equally minor political footnote from a very unlikely place. 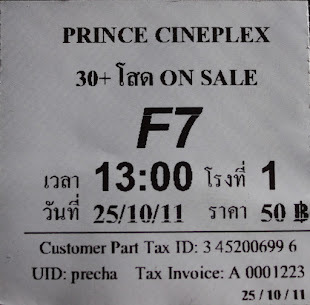 And on that note, of all the Thailand-based alternate histories that are waiting to be written, this is one that begs an author: Had Thaksin Shinawatra and the Shinawatra family's cinema business gone in the same direction as Thailand's other big movie theater families - like the Poonworaluk's (Major Cineplex) and the Thongrompho's (SF Cinema), Thailand as we know it today, flush with political divide, might have never existed. 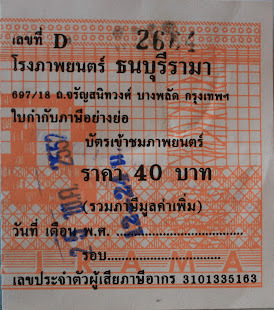 Pressed plywood seats originally used in a Shinawatra family theater in Chiang Mai. 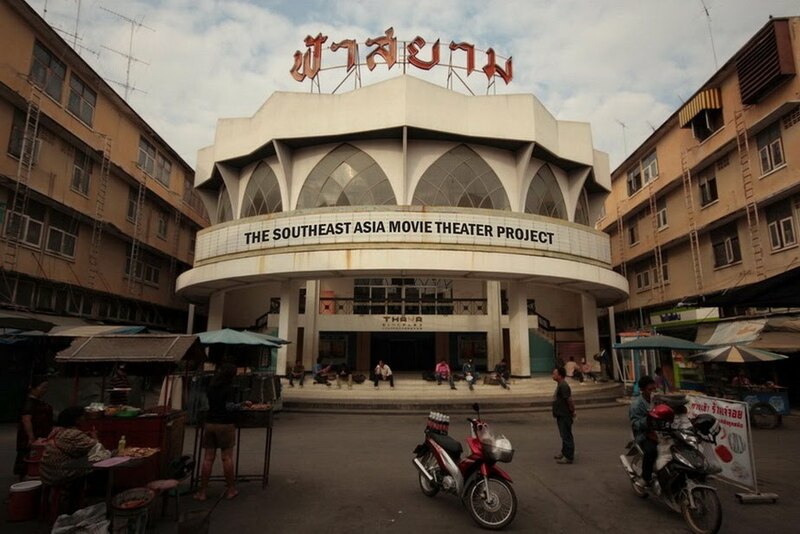 Seat-related intrigues aside, the only other point about the Khemsawat Cinema that's worthy of mention is that ever-so-slight manifestation of hope expressed by Ahkom for his theater's future. 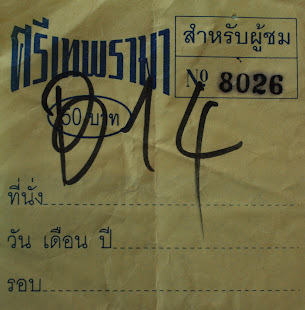 In the process of trying to figure out the best use for the now-gutted space, Ahkom explained that he has considered reviving it for arts and entertainment purposes. 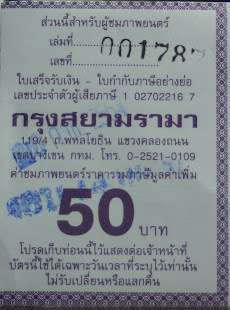 Chances are slim of that becoming a reality, but the thought alone is a starting point.